Elizabeth Dibble was the Deputy Chief of Mission (DCM) at the U.S. Embassy in London from 2013-July 2016. From 2011 – 2013 she was Principal Deputy Assistant Secretary in the Bureau of Near Eastern Affairs, which manages U.S. relations with the countries of the Middle East and North Africa. From 2010 – 2011 Ms. Dibble was Deputy Assistant Secretary in the Bureau of European and Eurasian Affairs, where her portfolio included managing U.S. relations with the European Union and Western Europe. 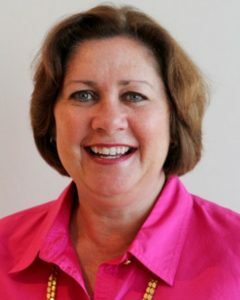 As Deputy Chief of Mission and Chargé d’Affaires at the U.S. Embassy in Rome from 2008 to 2010 Ms. Dibble was the chief operating officer for the 800-person U.S. Mission to Italy. She was Principal Deputy Assistant Secretary in the Bureau of Economic and Business Affairs from 2006 to 2008, with responsibility for day-to-day management of the bureau while also covering international finance, development and investment. Prior to that, she was Deputy Assistant Secretary in the Bureau of Near Eastern Affairs, with responsibility for U.S. relations with Israel, the Palestinian Authority, Egypt, Jordan, Lebanon and Syria. She was a member of the State Department’s Senior Seminar from 2003 to 2004. Ms. Dibble’s previous overseas assignments include Damascus, Islamabad, Tunis and London. In Washington, she served as Director of the Office of Peace Process and Regional Affairs in the Bureau of Near Eastern Affairs and as Deputy Director of the Office of Development Finance in the Economic Bureau. She also worked at the Office of the United States Trade Representative as Assistant Chief Textile Negotiator from 1986 to 1988. 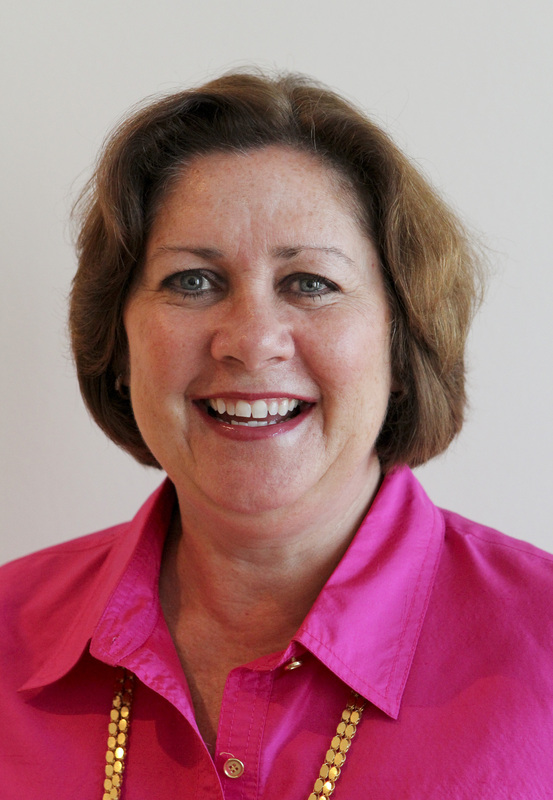 A New Jersey native, Ms. Dibble is a graduate of Georgetown University. 07 May 2016 A Diplomatic View – From the Middle East to Obama’s U.K. Trip DCM Dibble’s interview in Global Politics magazine on the Obama visit, the Middle East and the complex Iran-Saudi relationship. 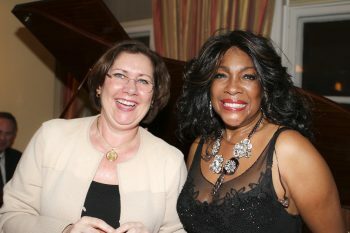 26 February 2014 Supreme’s Star Mary Wilson Sings at Wychwood House Singing legend Mary Wilson of The Supremes fame sang a set to invited guests at the the Embassy’s Wynchwood House residence. Guests were invited to honor Black History Month. Photos from the event are on Flickr!